As an established local firm, we have been able to source some of the industry’s best materials to establish and enhance your patio to those cherished new levels. 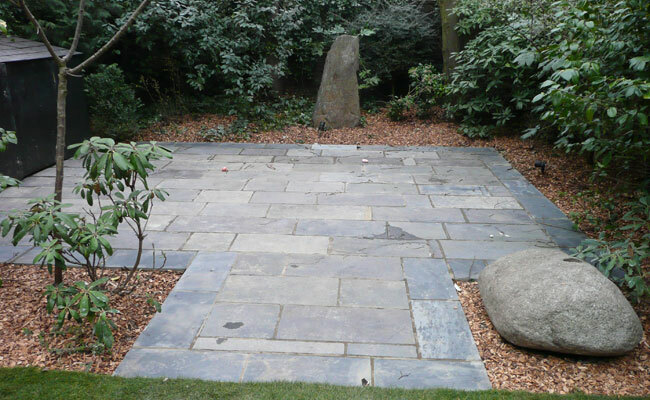 We can supply everything from York stone to Indian sandstone, concrete paving, to cobbles. London Town Gardens are always innovative, always quality, and always in line with our clients’ wishes. 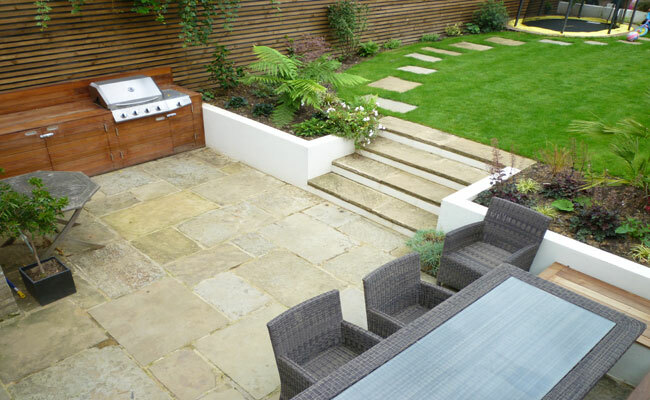 London Town Gardens can help with garden design also, and your choice of quality materials to make your patio the perfect place to entertain, take that morning tea or sip that well-earned glass of wine in the late summer sunshine.